Neryn is seeking to complete her training with all the guardians, but the task is proving difficult. Then, just when she thinks she might finish in time, another unforeseen threat arises that makes her position even more precarious, and Neryn must decide to put herself in a dangerous situation to help save them all. 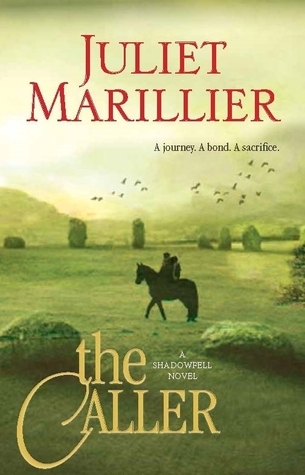 I really enjoy everything by Juliet Marillier that I read. She has an amazing writing talent, in her descriptions and word choice, but especially in her ability to bring fairy stories to life. The fairy world she's created feels very real and the characters, both human and fairy, are so intriguing and fascinating. I love the way the fair folk speak, because it honestly makes them even more real. And makes me want to visit this place, despite its despicable tyrant. 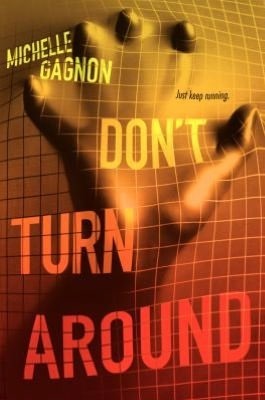 The story was a bit contrived and the ending rather convenient, but I still enjoyed it. Can't wait for more from this author! Colonel Protheroe was murdered - at the vicarage, in fact, and the police are having a difficult time figuring out just who might have done it. Everyone seems suspect, especially considering how unpopular the colonel was. 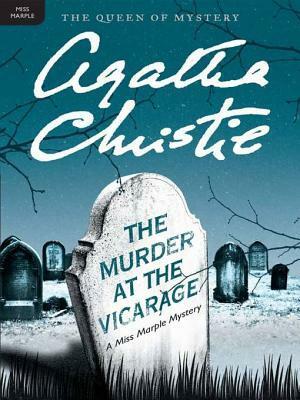 But the unlikely Miss Jane Marple, a white-haired old lady, is the keenest detective in town and will have the mystery figured out in no time. It took me ages to listen to this on audio (thank you, Sync), but I thoroughly enjoyed it. I'm not much of a mystery person, but there's a reason Agatha Christie is famous for her books. Throughout the story, I was sure the murderer was one person, then another, then someone else entirely. I was completely surprised. Interesting characters and story, not to mention the look at small-town life where everyone knows and talks about everyone else. I really tried to like this one more (I couldn't even write a summary). I thought it sounded intriguing and loved the idea of it. The characters were uninteresting and worse, I disliked them. I couldn't even bring myself to root for them. The story seemed to be a little bit all over the place. It's been a while since I read it and I can't even remember much of what happens. Too bad, since it really sounded interesting. Not sure I can even do a summary. Let's say this: evil emperor, underdogs making an effort to overthrow him, seriously cool powers: allomancy, fabulously created fantasy world. 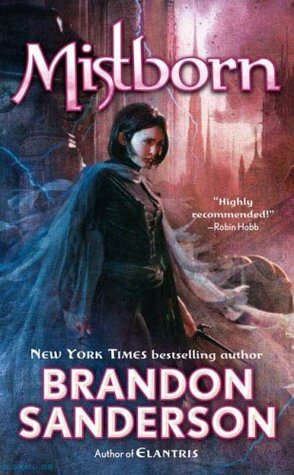 This was my first adult Brandon Sanderson book. Wow, he really does have a talent. Yes, the books are thick and detailed and full of world-building. I loved every second of it. 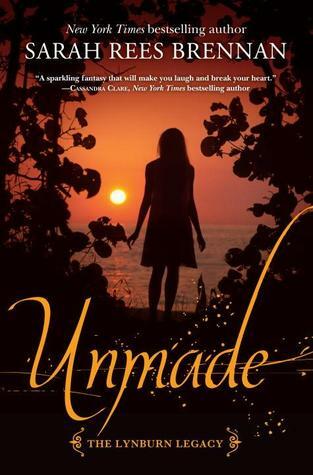 I adored the characters and I need to find the time to read the rest of this series. This world is fascinating and complicated and I am so in awe of Sanderson's ability to create multiple worlds of this depth. Need more! I adore Agatha Christie and found this to be a delightful read. I really need to get back to her Miss Marple series but I just haven't yet. Have you read any of the Poirot books? They are really great as well! I haven't read any other Agatha Christie, but this one has whet my appetite and I'm eager to try others. I'll have to find a Poirot one too. Yeah, I guess not all the minis are ones I hate :). Too bad you haven't found a Sanderson book you liked - even his adult ones? I haven't read Sanderson or Christie yet, but I need to! Yes! Both are highly recommended.